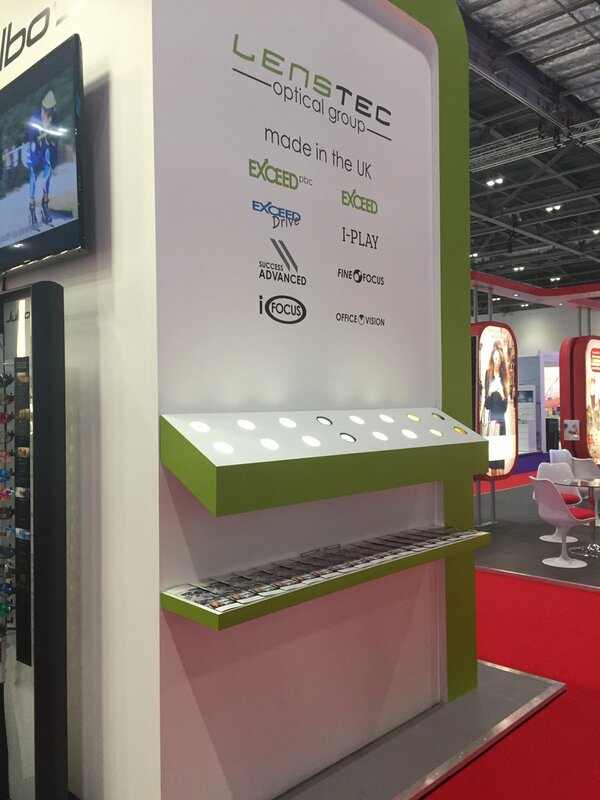 We hope you enjoyed 100% Optical too! 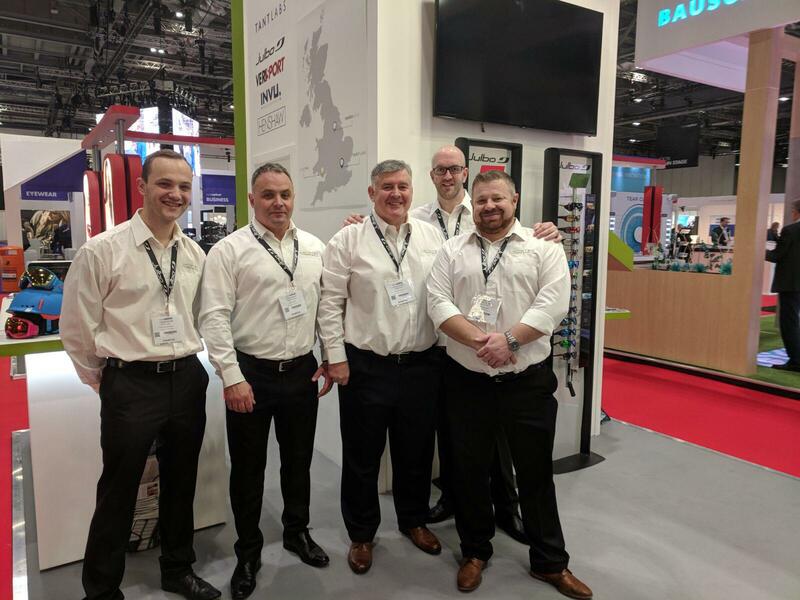 The Lenstec Optical Group Team would like to say a BIG thank you to everyone who took the time to visit our stand at 100% Optical last weekend. What a great few days we had! It was wonderful to once again meet with old friends and have the opportunity to make new ones. 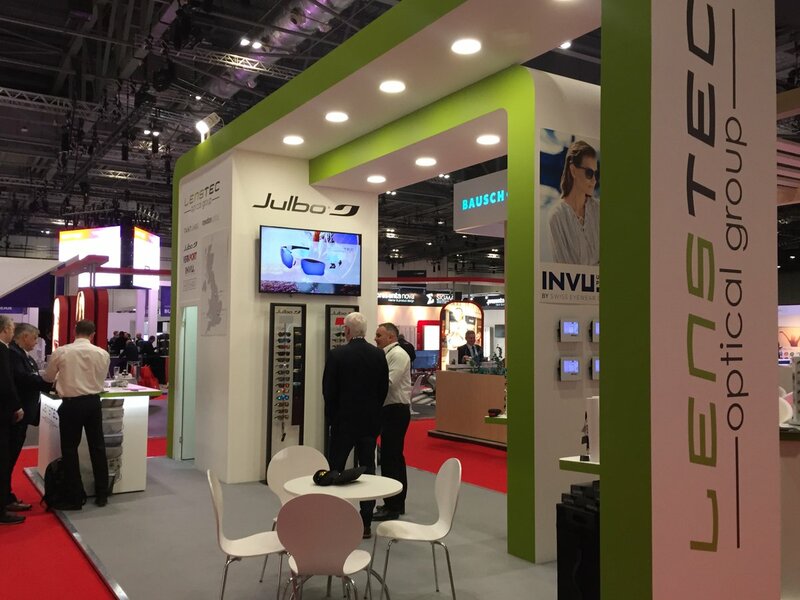 If you took the time to visit us, we hope you enjoyed what we had to offer and you gained a better insight into how we can help you in your practice everyday. 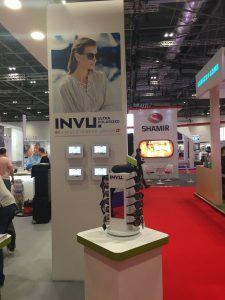 From freeform digital lenses made in the UK to super high performance sports eyewear from Julbo and VerSport… and fabulous sunglasses, with or without ultra-polarised lenses, and all the everyday lenses you could wish for in between. From your feedback we know a large number of you attended the show looking for products which could differentiate your offer on the High Street. 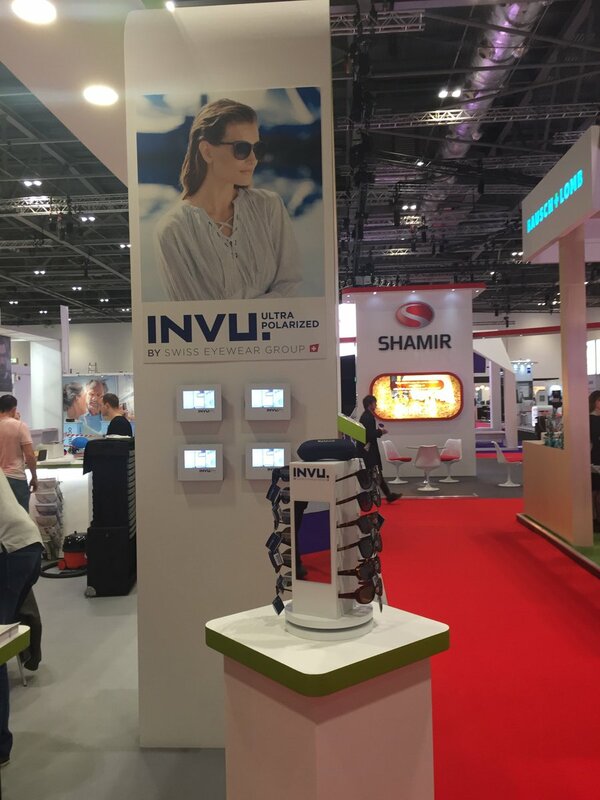 We were delighted so many of you could definitely see INVU and Julbo fitting into your practice and offering that point of difference to both you and your patients. Julbo has great technical attributes, including Trivex lenses and photochromic technology forming a large part of the Sports Sunglass range. Julbo also includes a number of ophthalmic products including a dedicated paediatric focused frame. All backed up with strong marketing imagery, video and lifestyle stories. 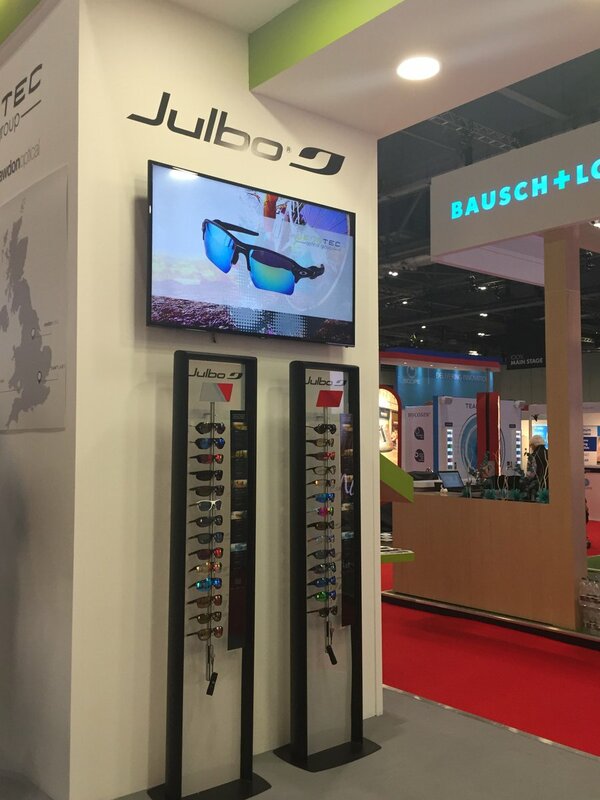 We’re very proud of our exclusivity with Julbo and being able to offer you this great brand to work with.